Today I’m looking at the Supernatural Fiction sub-genre and will also reference Speculative Fiction together and Paranormal Fiction. Supernatural fiction. What is it you ask? Let’s look at a few definitions. It is often included in the “speculative” catchall that features in many places, whether it is award programs (eg, ACFW) to certain publishers that focus entirely on novels that “explore the boundaries of the imagination” to borrow from Marcher Lord Press now rebranded Enclave Publishing. We even have a publisher down under in New Zealand that specialises in such fiction: Grace Bridges’ Splashdown Books. It’s pleasing to know that the world’s largest Christian publisher, Thomas Nelson, has it’s own supernatural fiction category. It is the home of some of the biggest authors of the genre: Ted Dekker, Jim Rubart and Erin Healy to name just three, all of whom happen to be particular favorities of mine. Back to the definition. In its most basic form it is simply that the story contains elements that are outside the laws of the physical world. The story typically involves a power that goes beyond natural forces and is attributed to a god or deity. The ghost story is the archetypal supernatural story. However, some commentators would treat a ghost story as “paranormal fiction.” There’s a big overlap in all these genres and sub-genres of weirdness. Angels and demons fit in the supernatural while vampires, werewolves, zombies are probably classified as paranormal. Paranormal would also include extraterrestrial life (think ET, Independence Day), UFOs, etc. In the past decade or so we’ve seen an explosion in secular artforms showcasing all this weirdness. Whether it’s the Twilight novels and movies to The Walking Dead graphic novels and TV series plus the many spin-offs where other worlds are portrayed that typically collide with our physical world in the shape of creatures including vampires, fairies, werewolves, zombies and such like. Increasingly we’re finding Christian authors are exploring some of these boundaries with an uptake in horror novels and even the undead. 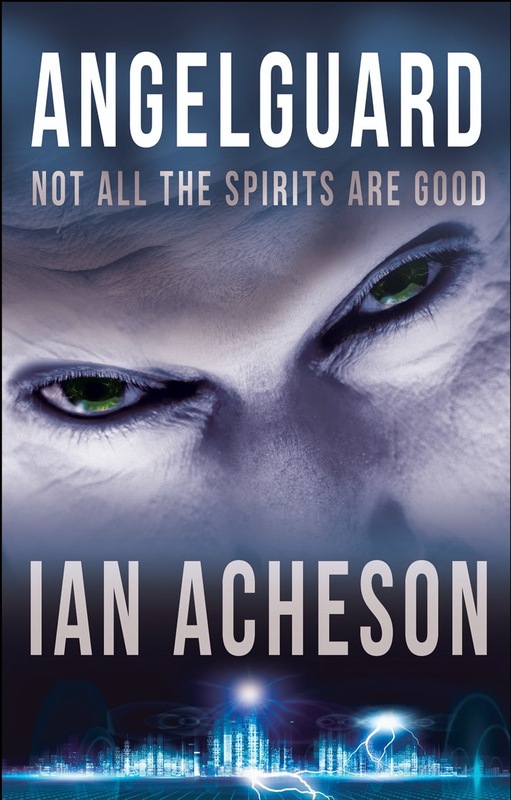 I don’t read such novels but having spoken to readers who do, they have indicated these stories explore how God triumphs over Satan in his various evil guises. Our faith is a supernatural one. We believe in God who exists outside of our physical world. The Bible is a supernatural book and we’re participants in a spiritual war whether we like it or not. There is another world that exists all around us. In fact, it continually intersects with what we experience with our five senses. It is in the intersection where supernatural fiction typically resides. 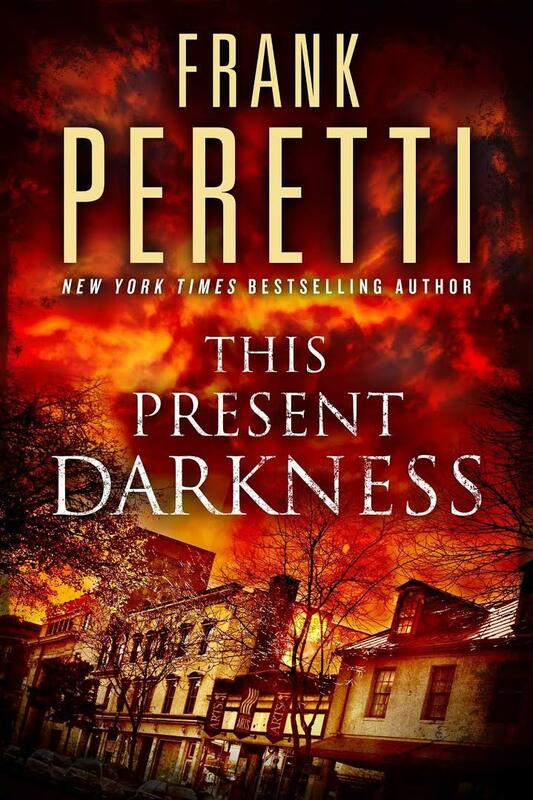 I think we’d all be familiar with Frank Peretti’s Darkness duo of novels (“This Present Darkness” and “Piercing the Darkness”) that had such an influence over our generation of Christian readers. Certainly there were other novels before Peretti that portrayed supernatural themes but these two are famous for their demonstration of a parallel world of angels and demons being influenced and influencing what occurs in the physical world. When I chat with readers who are passionate about such novels, I find three recurring themes. This is perhaps a key difference to romance novels where certain underlying central themes can be familiar to the reader. Spiritual warfare, a particular personal area of interest, is often not something we hear or read much about. It’s rarely a topic of discussion around the dinner table, catch up with friends nor is it often preached about in some churches. Most supernatural novels will feature a strong theme of good versus evil. This can take many forms whether it’s the direct influence of a demon on a human, or villains allowing their fleshly desires to guide their actions. In evil being defeated, the reader is able to witness an expression of God’s incredible love for His creation. This third element can be applied to any genre where we see faithfulness, forgiveness, grace or any number of God’s attributes on display. We close the book with hope in our heart having been reminded of God’s awesomeness. 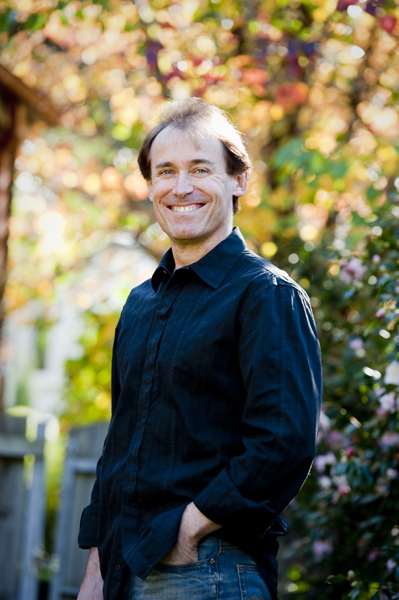 Writing Christian fiction that’s not preachy is especially challenging. One of the advantages I believe speculative fiction has over other genres is that it is ‘easier’ to introduce a Christian theme by using an otherworldly character, for example, an angel or demon, or a human with a special supernatural gift, or a story that is set on a completely different world/realm/time continuum. Just as the secular world has its Comic Con gigs a group of Christian authors created Realm Makers a few years ago and now host an annual conference. It was recently held in Reno in late July and I understand over 200 people attended to listen to the likes of Dekker, Rubart, Mary Weber and David Farland to name just a few. I’m hoping to get to it next year. I’m always looking for good supernatural and speculation fiction. Craig Parshall’s new Trevor Black Series is a good one that combines the grittiness of crime drama with supernatural suspense. I’m a big fan of the Harbinger novella series. It’s now finished having produced 20 novellas written by 5 authors: Bill Myers, Peretti, Angie Hunt, Alton Gansky and Jeff Gerke. Clever story, form of creation and distribution. We’ll see more of this multi-author style of story in the years to come. If you haven’t sampled any supernatural fiction recently or ever may I encourage you to put a toe in the water. Perhaps start with one of the Darkness novels, which I mentioned above, or one of Jim Rubart’s. 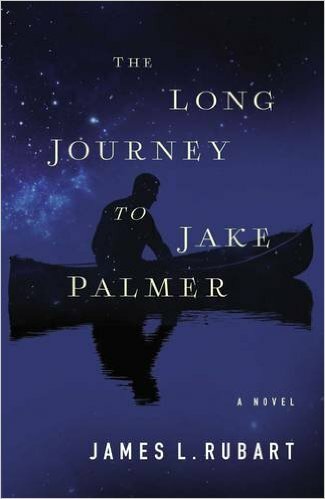 Jim’s latest, The Long Journey to Jake Palmer, is superb and was my favourite novel of 2016. You won’t be disappointed and who knows, you may become a convert. Great overview Ian. That would be so cool if you make it to Realm Makers next year. It's a long-term dream of mine too. I greatly enjoyed the first two installments of the Harbingers. When I went back to continue the series, I noticed all the early ones had been un-published. It appeared they had struck a traditional publishing deal. Hopefully they'll be available to read again soon. Thanks Adam. I believe the series is being re-published by whoever the publisher is. I was fortunate that I grabbed each one as they were released. I expect it will be cheaper to buy the series via this new deal.